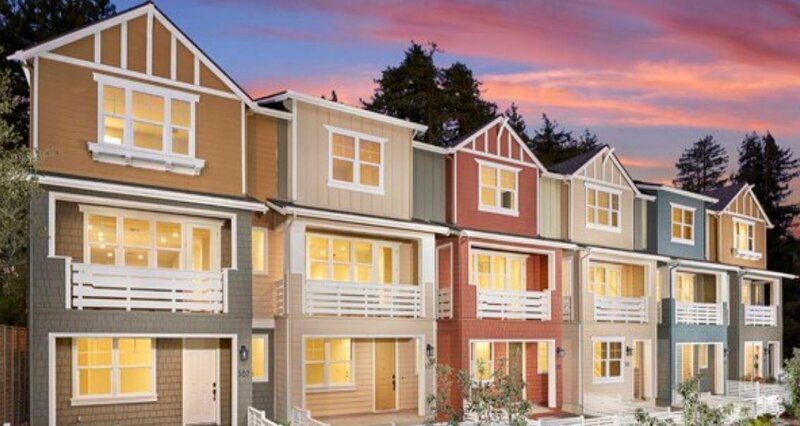 An elegant new neighborhood and inspired architecture at The Grove, new homes in Scotts Valley. Solar powered all electric home 1,629 square feet, 3 bedrooms, 2.5 bathrooms, 2 car attached garage and flex space. Tour our model home today.